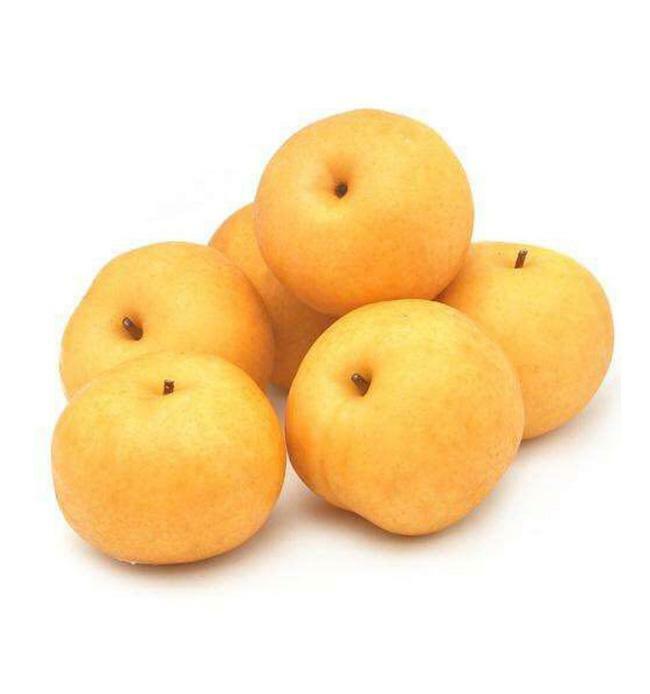 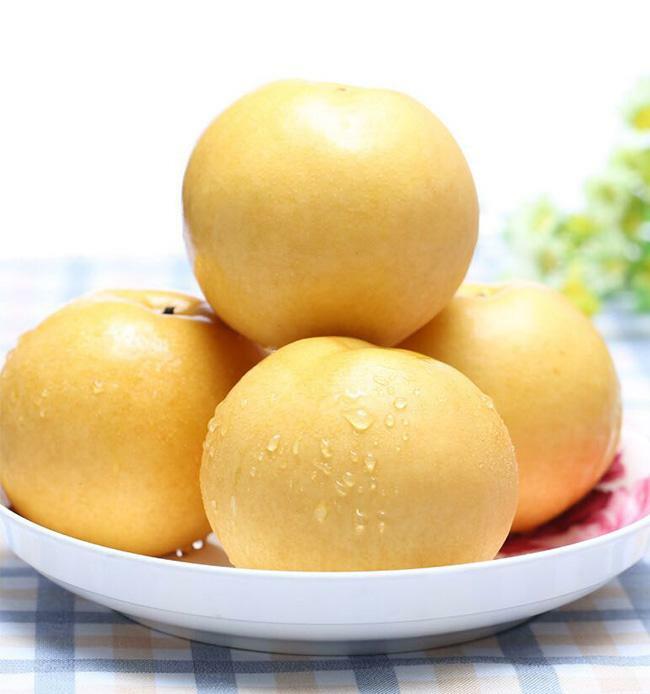 This fruit is very big, average weight is 500g, and it is the largest among all the fruit of the same harvest season, skin color is brown, the flesh is tender and crisp, sweet. 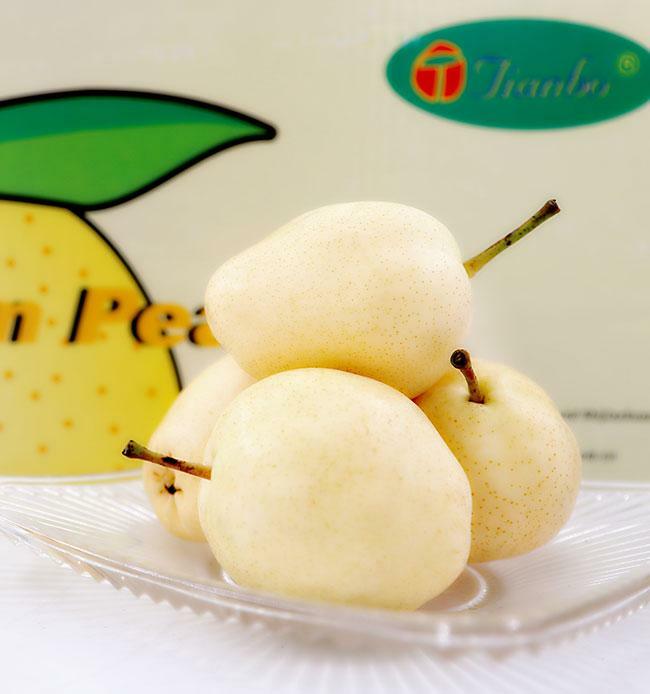 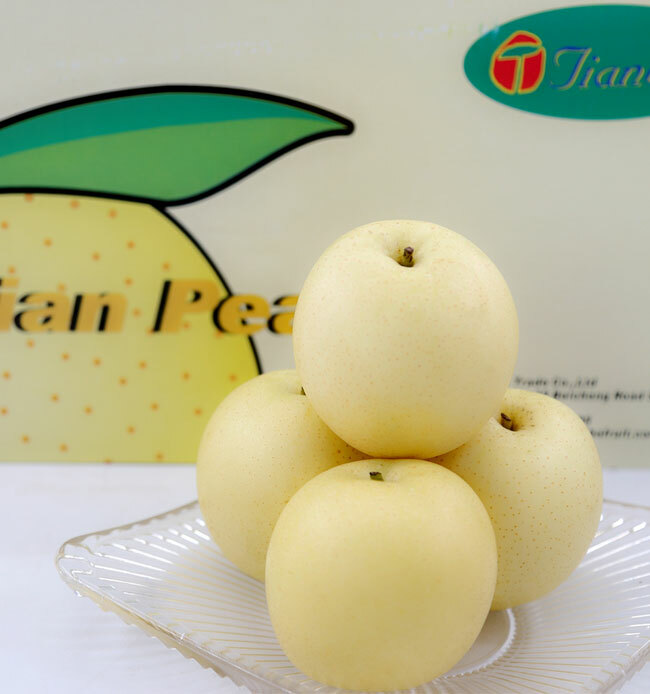 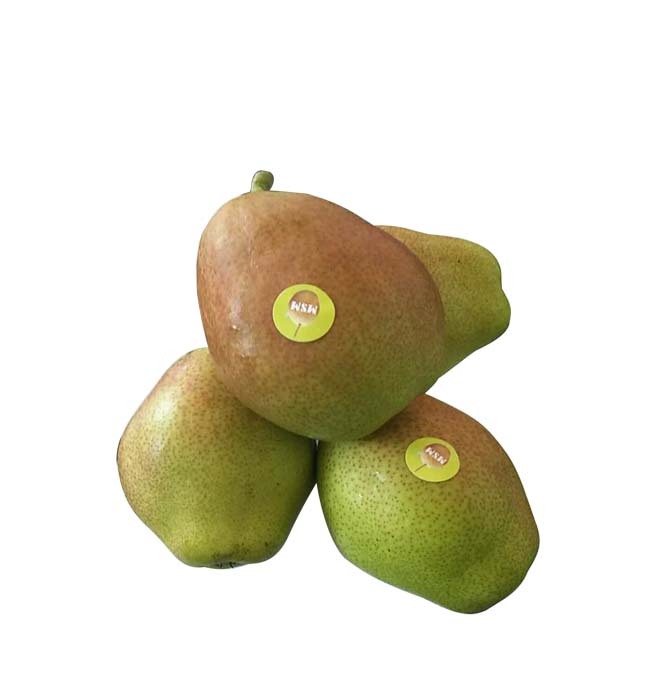 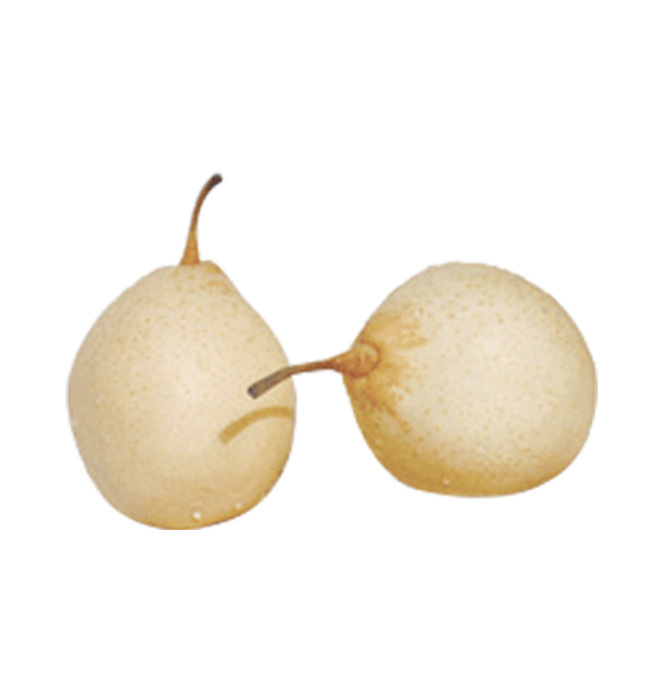 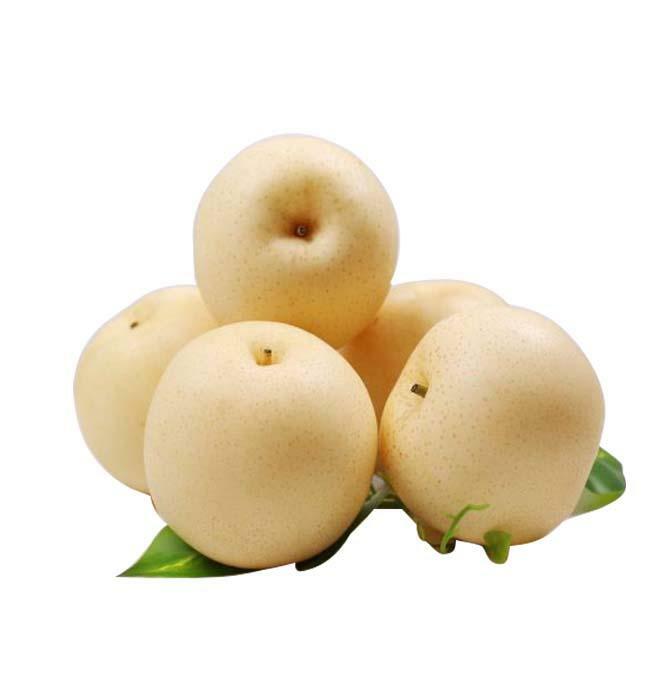 Character: this fruit is very big, average weight is 500g, and it is the largest among all the fruit of the same harvest season, skin color is brown, the flesh is tender and crisp, sweet. 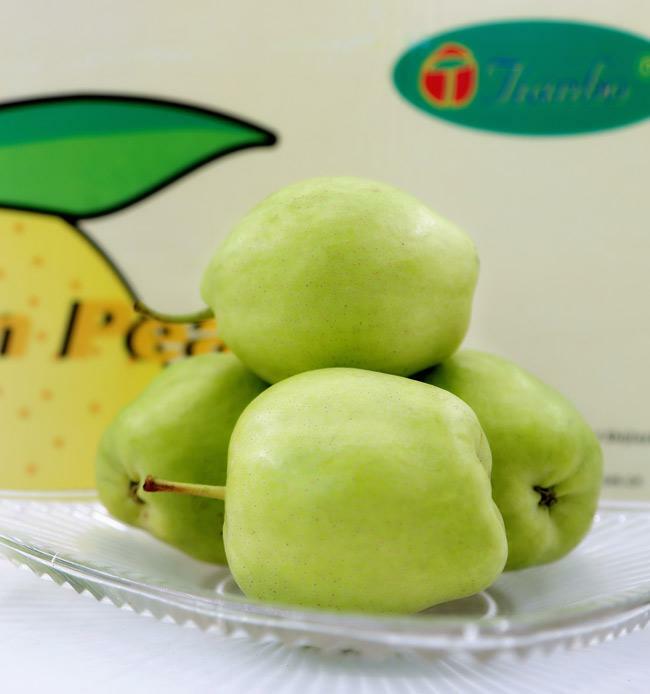 Package: 15kgs/ctn 60# 54# 48# each wrapped with paper and polythene fruit cap. 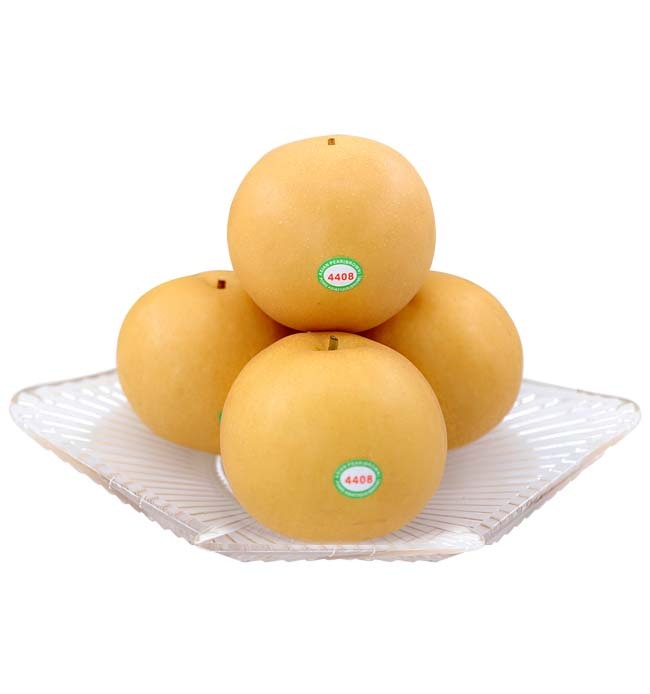 plastic foam tray inside.